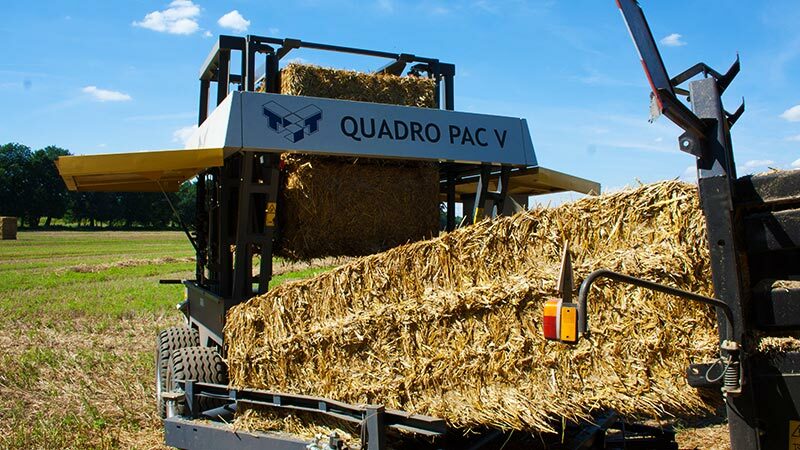 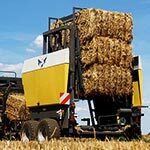 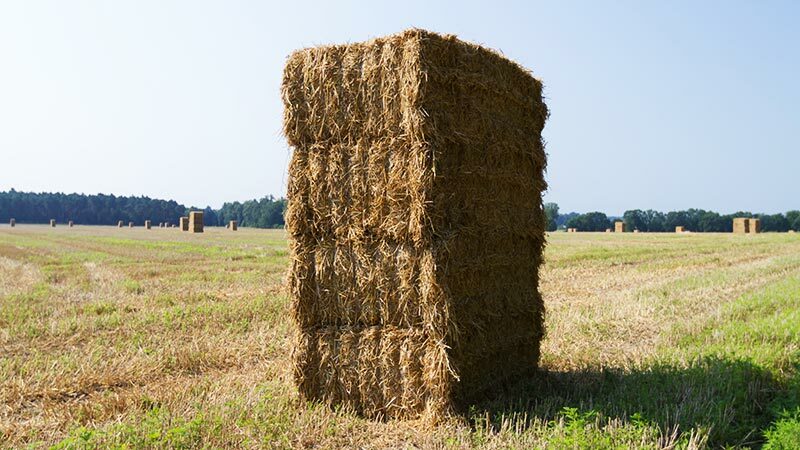 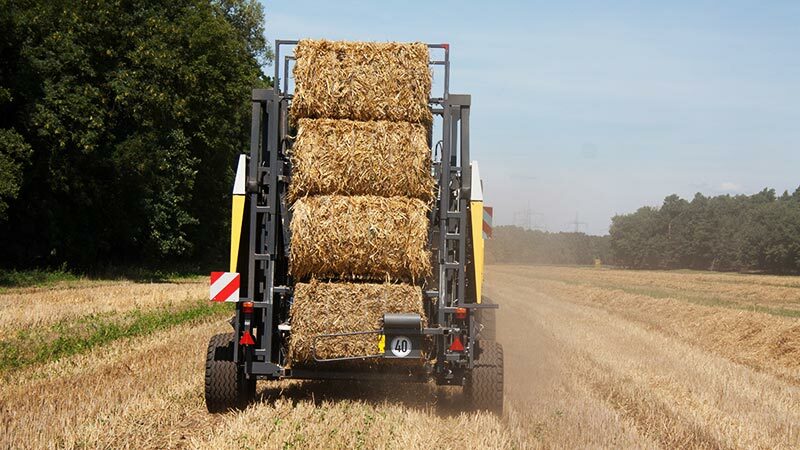 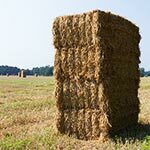 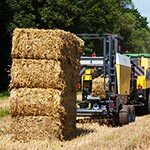 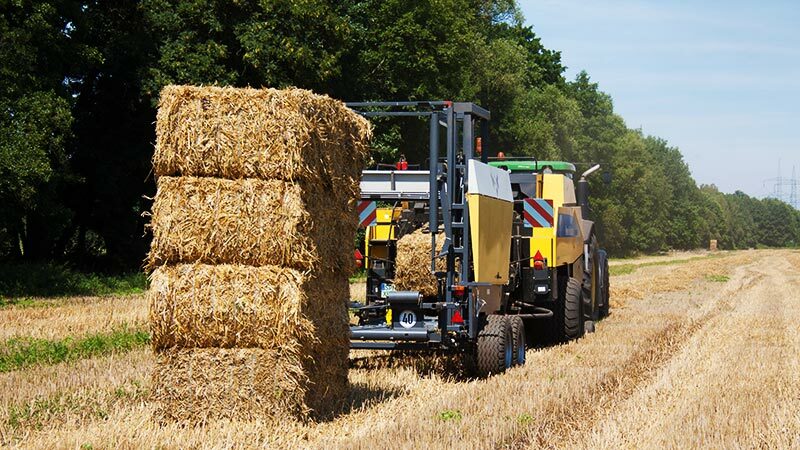 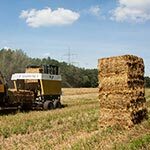 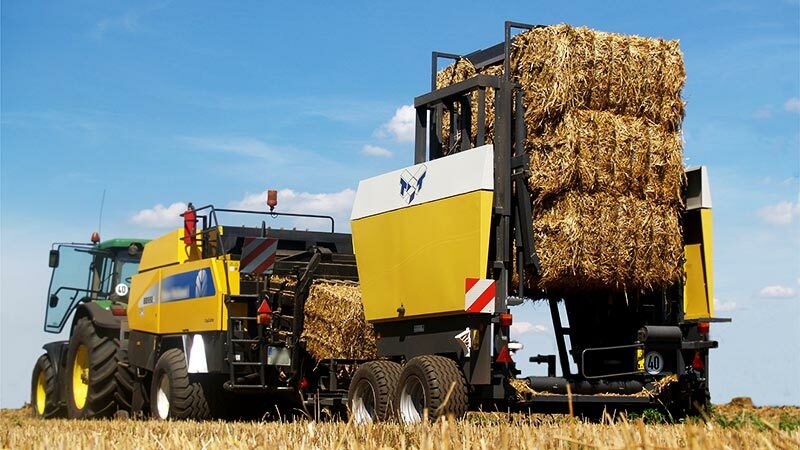 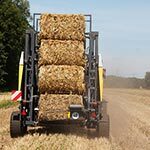 Quadro Pac V collects and stacks big square bales of any regular size. 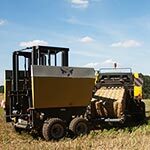 Working at absolute precision, Quadro Pac V minimises field clearing costs, time and compaction while offering effective crop protection from ingress of moisture. 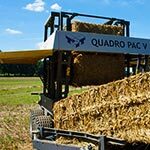 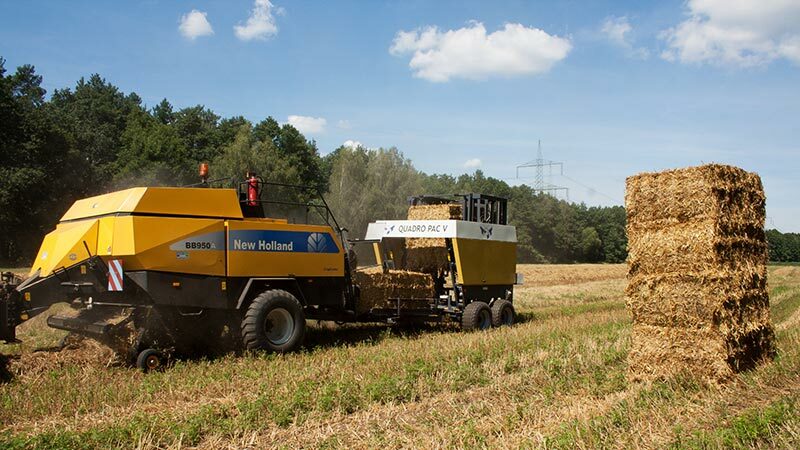 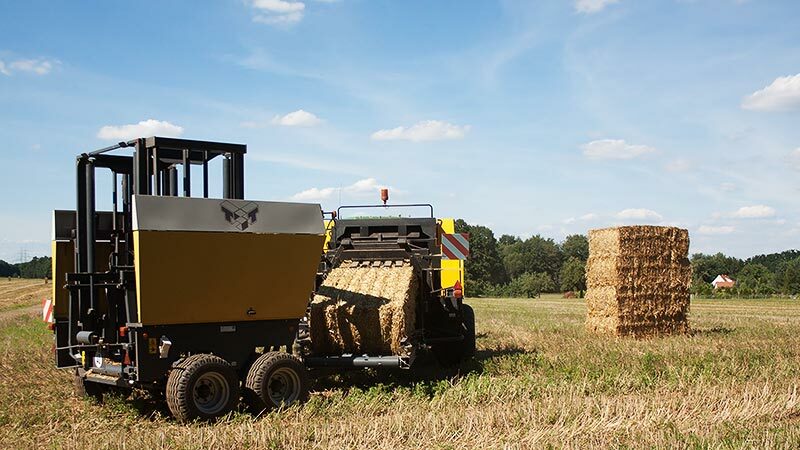 Quadro Pac is the single flexible solution for the future of grass and straw clearance. 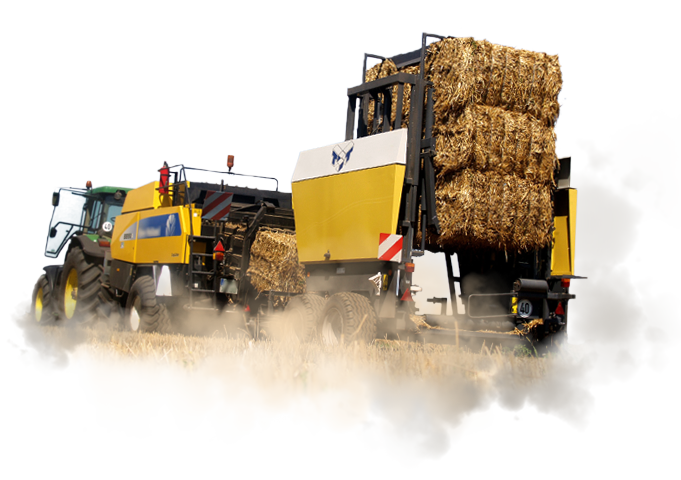 For further information on Quadro Pac V please download the official PDF brochure.